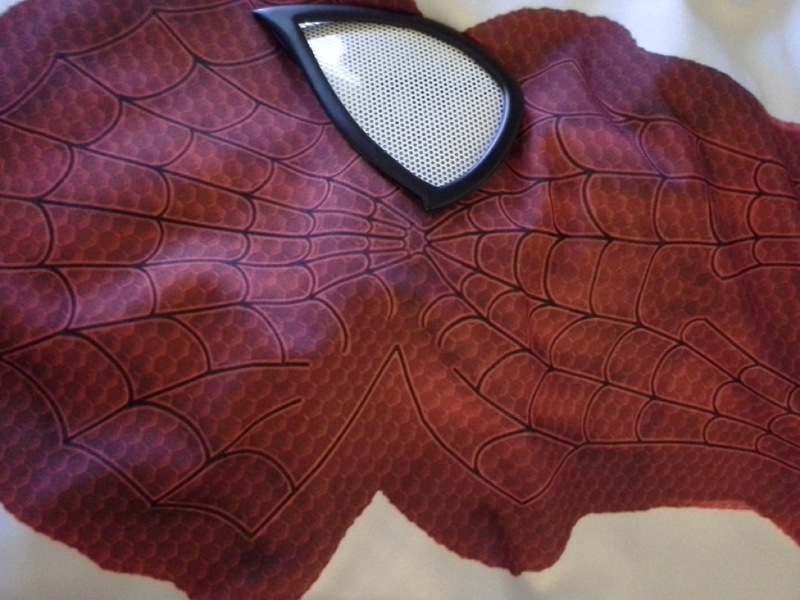 Ultimate Spider-Man, building the suit « Adafruit Industries – Makers, hackers, artists, designers and engineers! Here’s an album that goes into some of the details of the Ultimate Spider-Man suit’s construction. 🙂 To answer some of the most common questions up front: the suit has cost me a bit over $600 in total, and I got all of the information and resources needed to make it at The Replica Prop Forum. Also, I cannot make or sell suits for people, because I don’t have the specialized abilities or equipment required for various steps –I did a lot of research and hired people who were more talented than me to do all the tough stuff. I didn’t know anything about building a super hero suit when I joined theRPF, but I read and did my homework and took advantage of all the great access to tons of information, tutorials, and an extremely knowledgeable community there, and now I have something amazing! Anyone else could do the same to get the same results. 🙂 I just can’t do it for them. Thanks for looking!